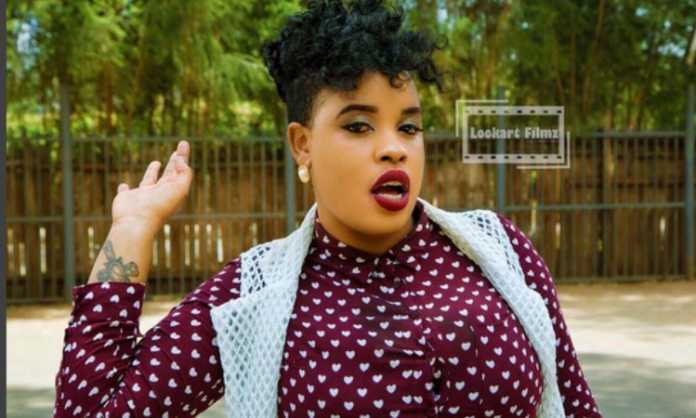 Socialite Bridget Achieng has come out to share that BBC twisted her interview and made her look like she’s a prostitute. BBC Africa recently did a documentary dubbed Sugar that focused on high end prostitution. According to Bridget, she worked on the documentary for two months but BBC chopped it up and only left where she confesses how the business of high-end prostitution can be tough. “I was shocked I did a 2 months documentary only for them to cut my interviews and make me look like I am a prostitute. Currently I am pregnant and engaged,” she said in an interview with pulse live. She went on to add that the media took advantage of her. Now that she’s with someone, her image has been really tarnished. “I hate the fact that media take advantage of artists and my interview being twisted and all,” she said. After her outcry, BBC edited the video and apologized. “Following some inaccurate coverage of Bridget in the Kenyan media, the BBC would like to make clear that, as we show in our film Bridget ran a jewellery business, contributes to Nairobi Diaries and leads a charitable foundation for children in Kibera.